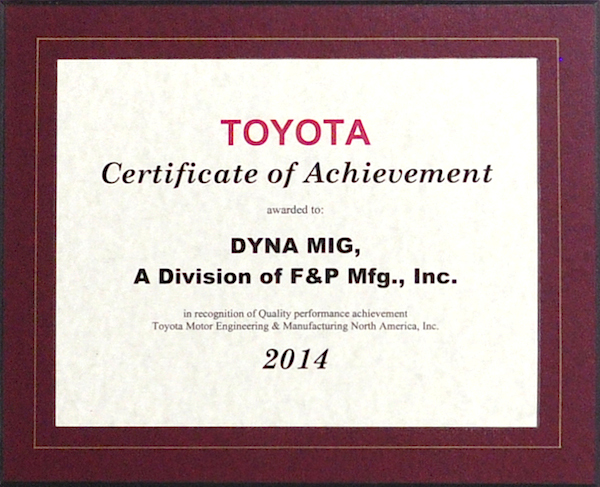 DYNA-MIG is part of the F-Tech family. 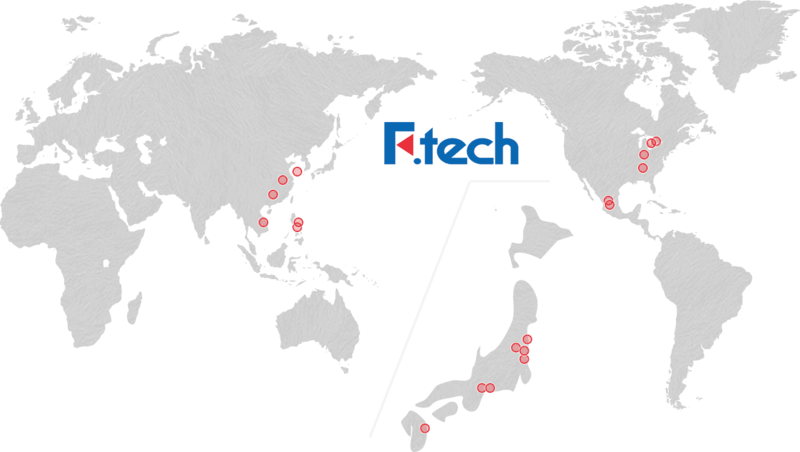 Our network stretches across the globe, with affiliates located in Canada, Japan, USA, Mexico, China, Indonesia and the Philippines. 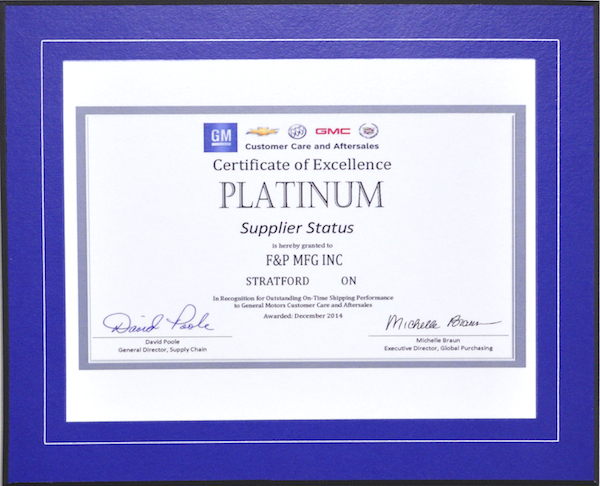 Our international partners collaborate to ensure maximum efficiency and a support system that benefits our production and ultimately our customers. 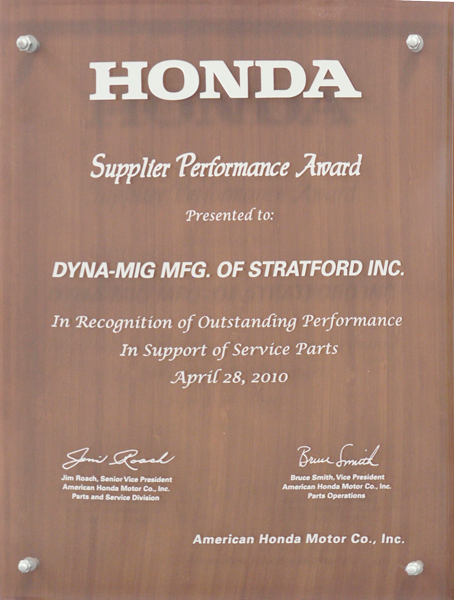 Demonstrating our commitment to excellence, we have received many awards and certifications over the years. © Copyright 2017 DYNA-MIG, A Division of F&P Mfg., Inc. All rights reserved.